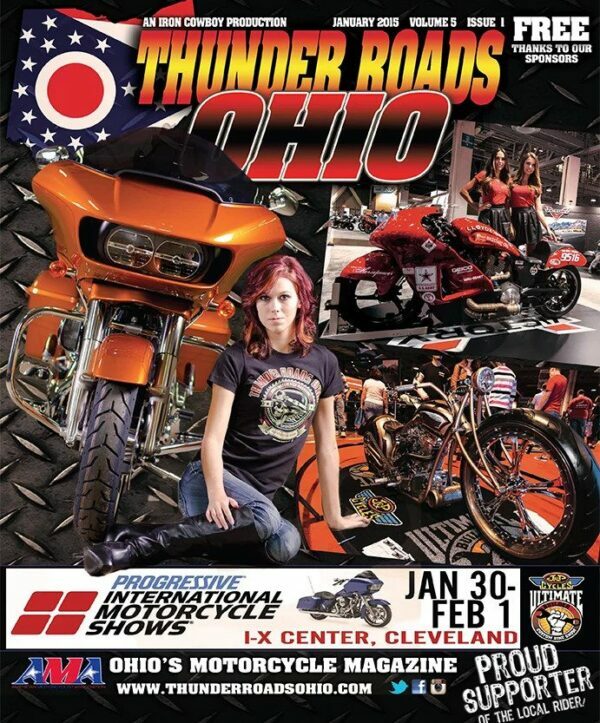 Purchase Past Issues of Thunder Roads Ohio! Did you miss a month of our magazine and now want it but are having trouble finding it out in the wild? Now available right here on Thunder Roads Ohio!